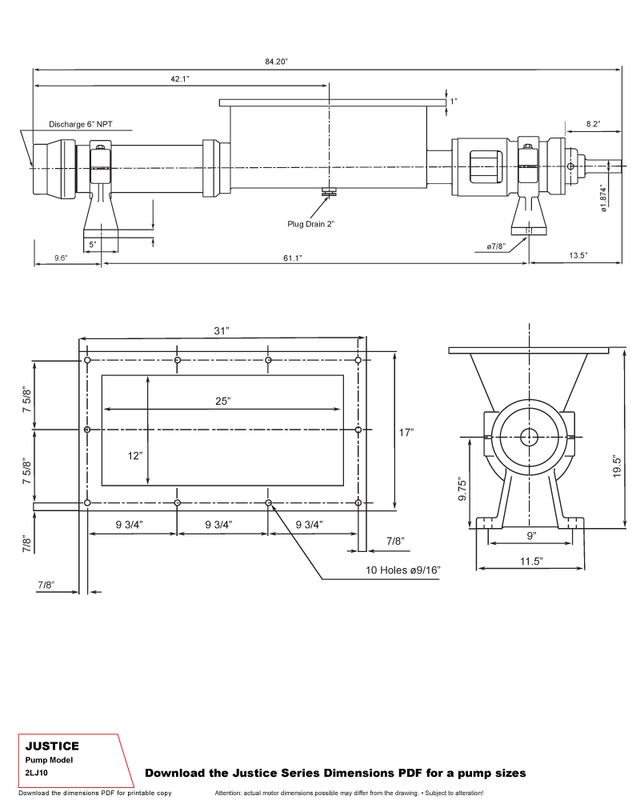 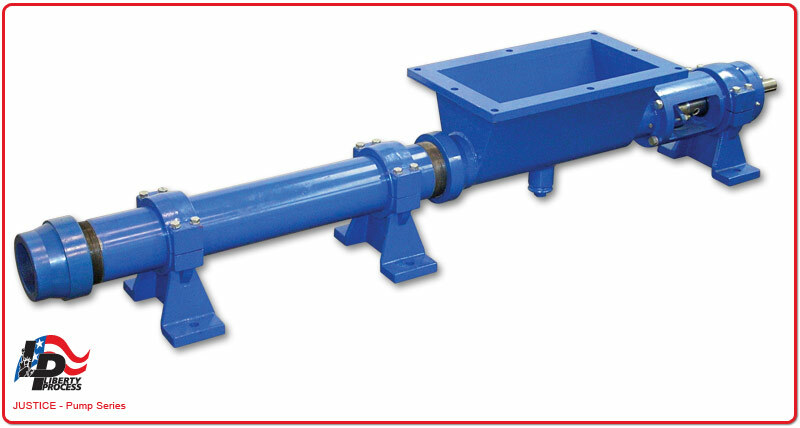 Shanley Pump and Equipment carries the Justice Series of Open-Hopper Progressive Cavity Pumps from Liberty Process Equipment for immediate shipment from our facility. 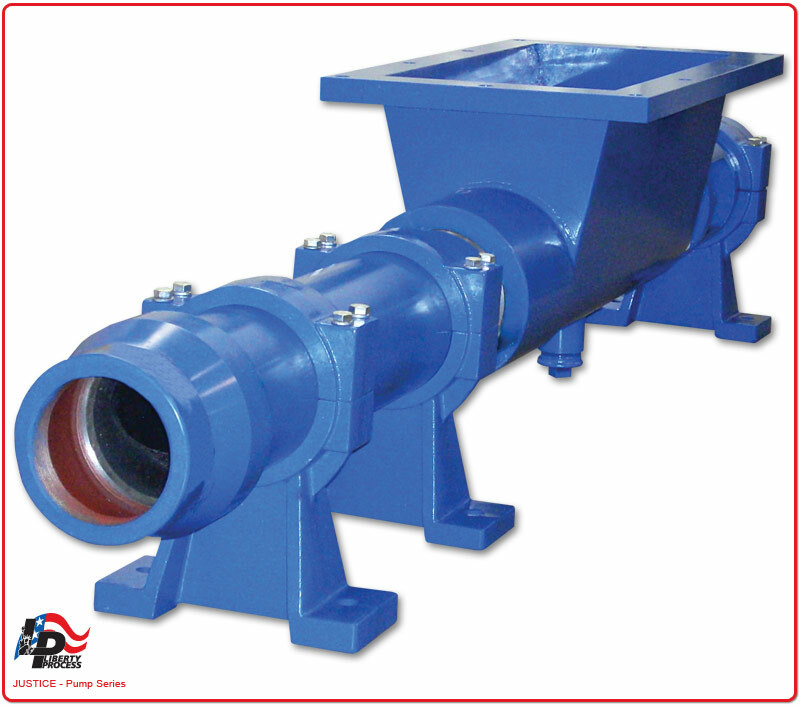 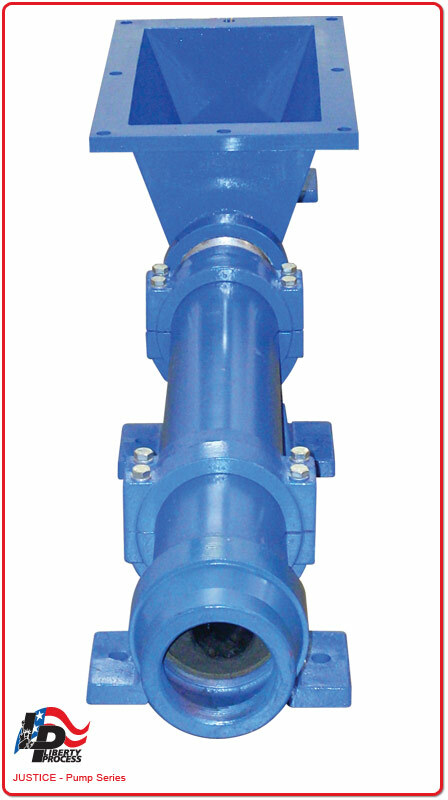 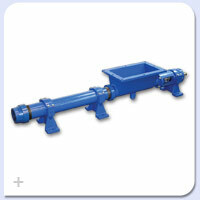 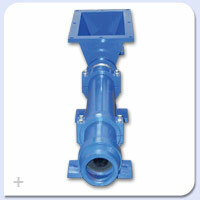 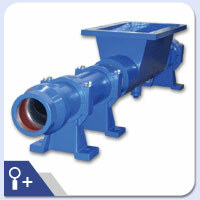 The Justice Series represents an ideal open throat pumping solution for viscous solutions and those with high solids contents such as sludge's and slurries, wine must, spent grains, food waste, polymers, pulp and paper and other highly-viscous low-flow able pumping mediums that other pumps would have difficulty pumping. 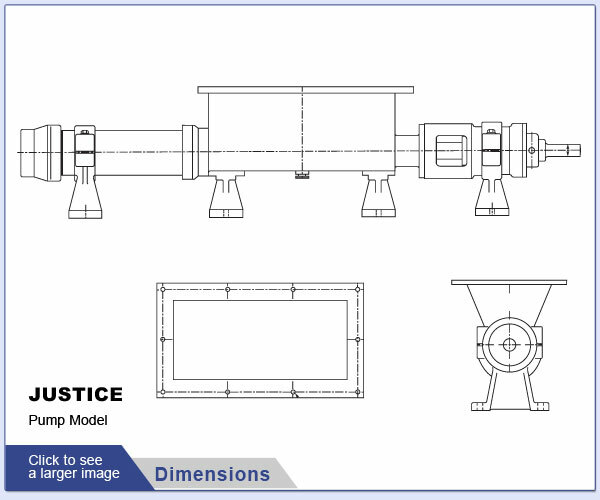 The Justice Series offers a heavy-duty auger with hopper mated to a rotor and stator for the most difficult progressive cavity pumping applications of large items. 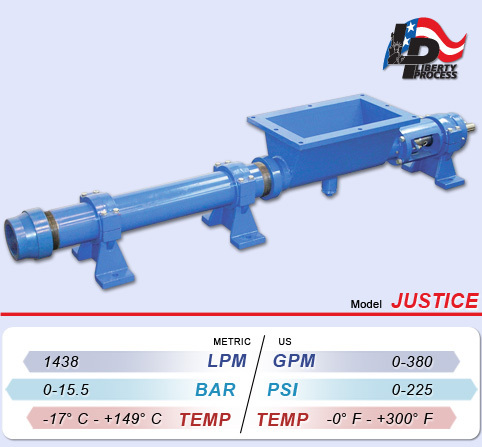 Flow rates from 0-293 GPM at pressures from 0-225 PSI are capable with the Justice Series.